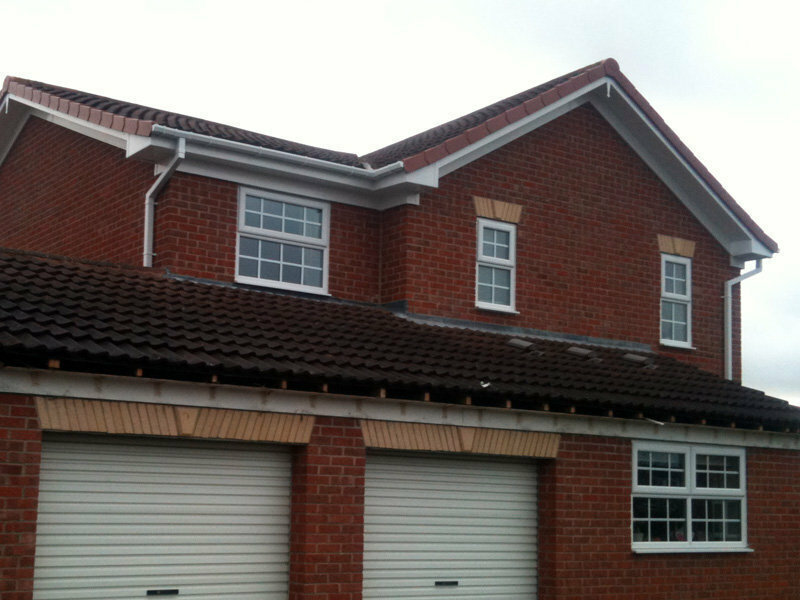 CSM provide a range of professional roofing services to homeowners & commercial customers throughout the North East. 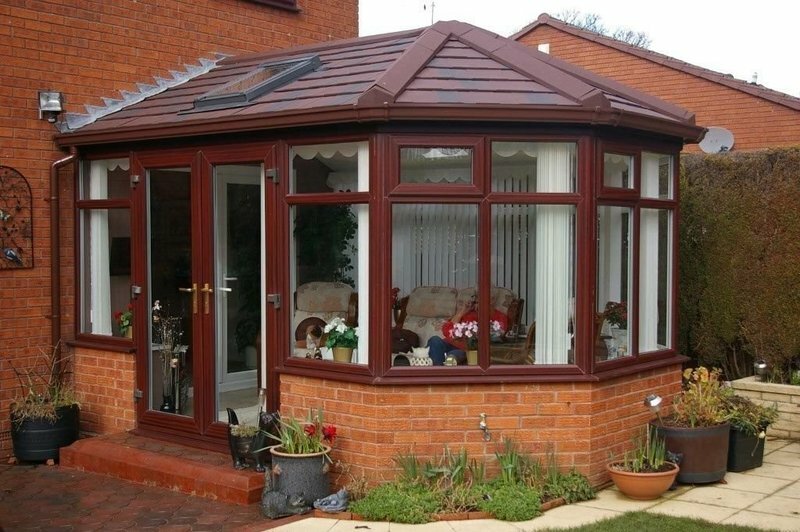 We are a reputable local roofing company with national accreditations and are trusted by hundreds of customers all across Tyne & Wear, Northumberland, County Durham & Teesside. 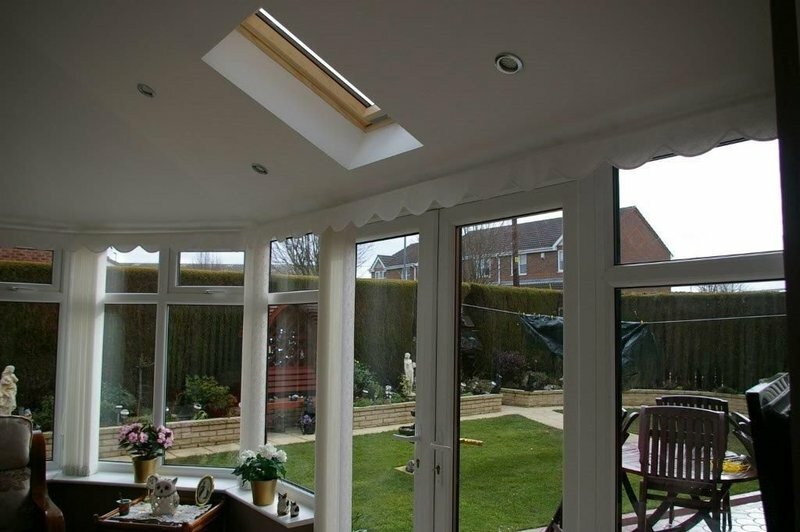 Our team of highly skilled & experienced tradesmen provide customers with a professional & reliable service, great value for money & unrivaled workmanship across all of our services. We provide a no hassle sales approach with no high pressure sales - just FREE, no obligation quotations & helpful, knowledgeable advice. We are a Fairtrades Registered Company & offer Homepro Insurance Backed Guarantees for total peace of mind. The staff who installed our new windows worked hard all day. Their work was top quality and they were very friendly. Can't fault them. Work completed on schedule with no issues. Cost as agreed, Peter and Dave punctual and courteous. Highly recommended. The job was completed as per contract. Done efficiently in the stated time by 2 tidy workers. 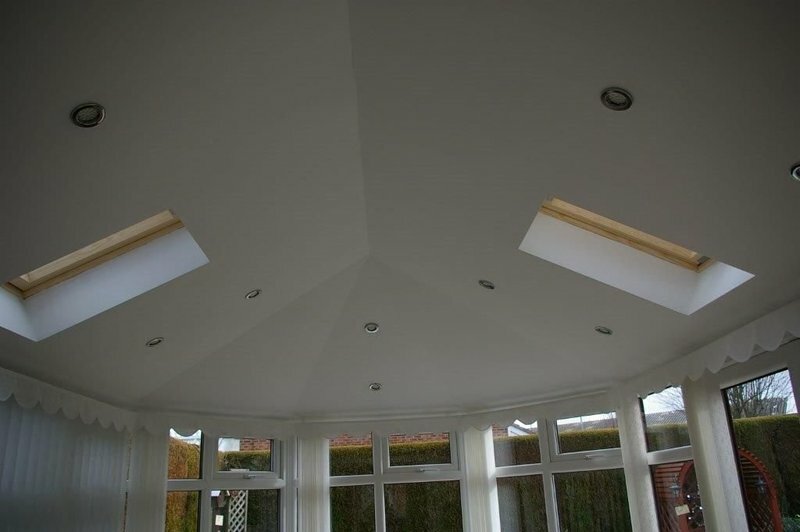 Finished job was first rate. Great lads - efficient, clean and a professional quality job. Quote given beat all previous quotes from other companies. 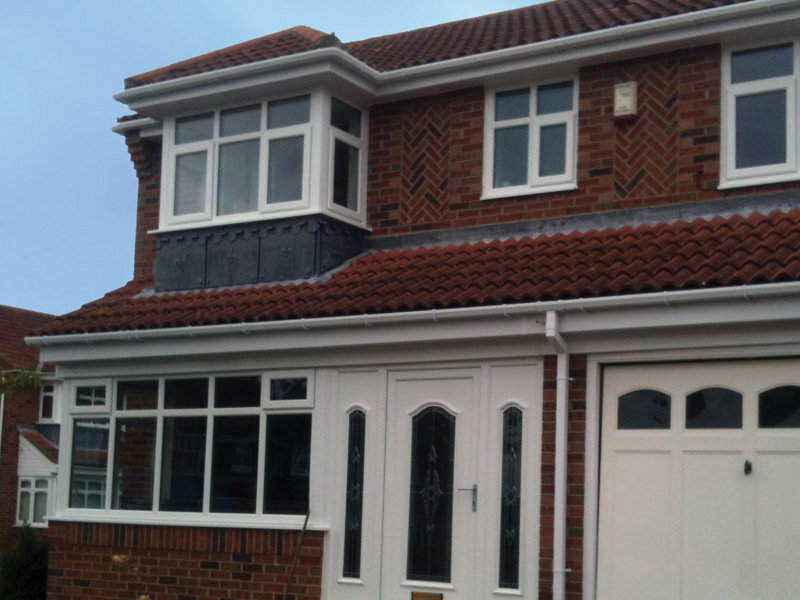 Work was completed to a high standard with great quality products. Workmen were friendly and kept me informed throughout. Very happy with the finished job, could not fault, would definitely recommend!! We had 8 windows replaced. This could have been very disruptive but the team that did the work were professional, polite, tidy and sensitive to moving about our house. The quality of the work was very high. 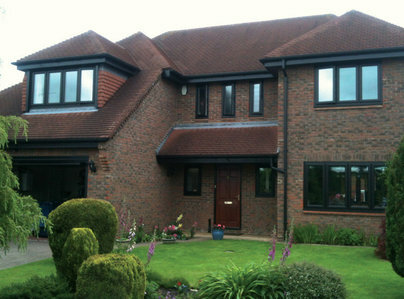 I would recommend this company - a good experience from just phone call to completion. Great service, very impressed. Installers polite and courteous. Arrived on time, got on and did a professional job. Friendly and easy to talk to installers. Would recommend. 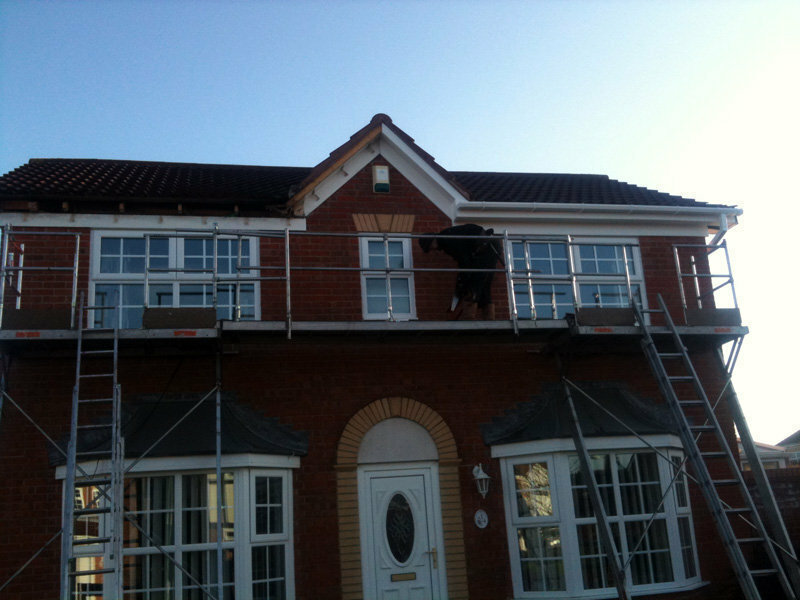 Professional workforce and work carried out to an excellent standard. The boys arrived early and were very professional from the start. Would happily recommend the CSM for roofline work, A happy customer.